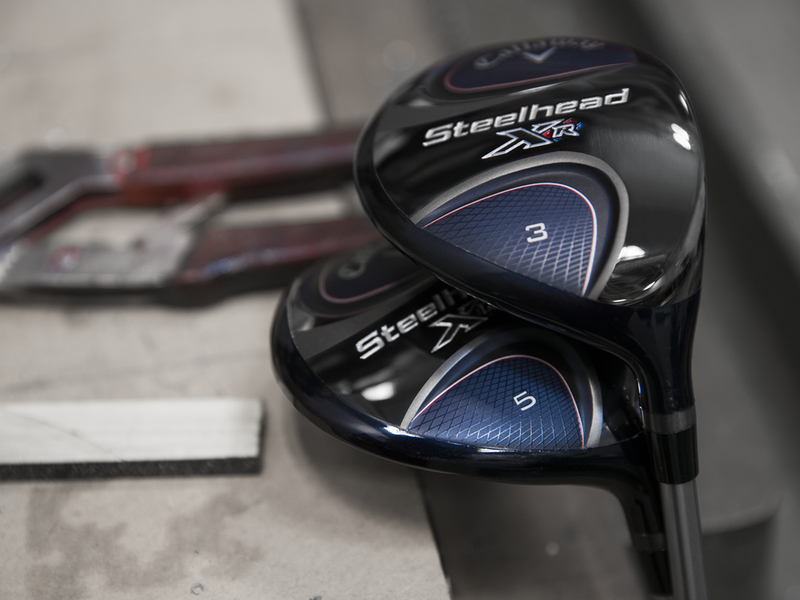 Steelhead XR Fairway Woods is rated 4.7 out of 5 by 108. Rated 5 out of 5 by Rag Man from Favorite club I purchased the 4+ Fairway wood and this has become my favorite club in my bag. Rated 5 out of 5 by BEN from STEELHEAD XR 4+ EASIER TO HIT OFF THE DECK THAN A 3 WOOD BUT JUST AS GOOD OR BETTER DISTANCE. GREAT WEAPON OFF TEE ON SHORT PAR 4'S. 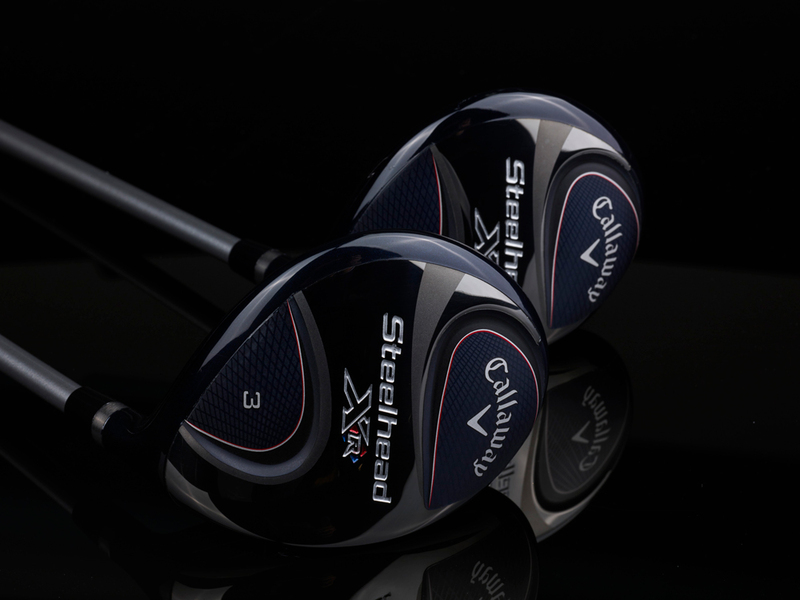 Rated 5 out of 5 by denngeorg from War Club I have the Steelhead 3+ & 4+ fairway woods and they are great. The ball flies off of the face straight and long. 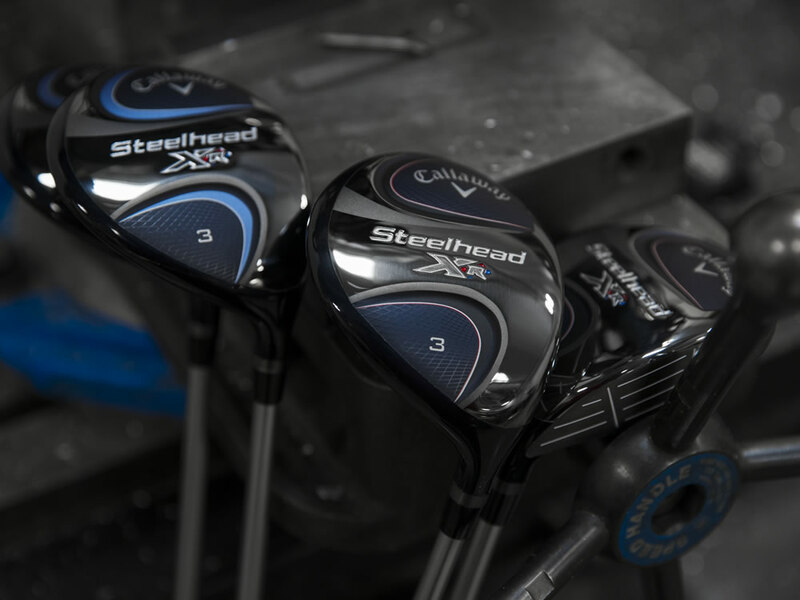 Great clubs to have in your bag. Rated 5 out of 5 by Ragod from I crush my 5W! I started golfing again after 20yrs of only golfing, maybe 3 times. I used to golf in a junior league, which was very convenient since I lived next door to a public course. After moving at the age of 12 I never upgraded from my junior set and never golfed again, cause that wasn't really what my family did nor was there a cheap, easy option in Egypt. Anyway, last year I bought the same set they offered at Costco (X-Hot 2013 Black) from PreOwned in great condition for far cheaper than I could get them at the Costco in Taiwan where I live, and have thought they were great for getting me back into golf. Definitely too much flex, but that has forced me to really work on not swinging hard, and my swing has improved so much in a year. 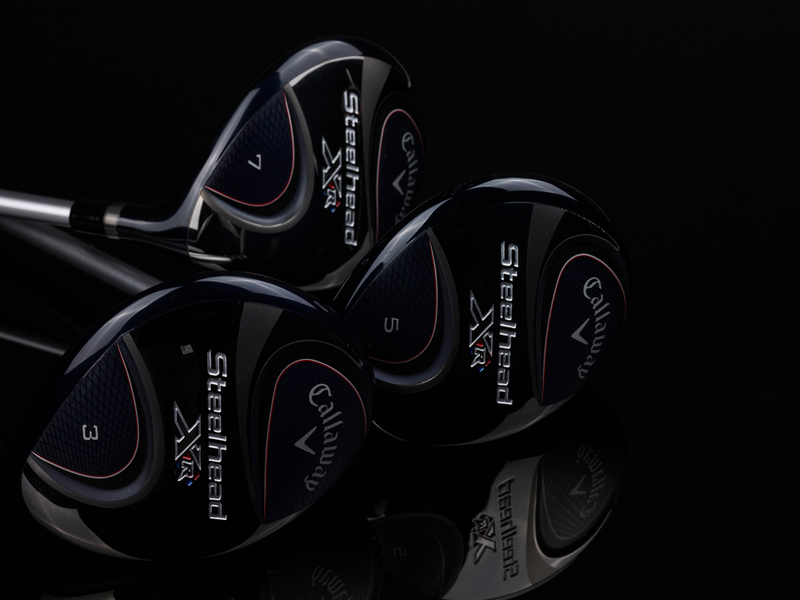 So, I've been upgrading my clubs throughout the year (and I'm almost to where I want to be), and got the Steelhead XR 5W in early February with a stiff flex. I kill, and control, this club from almost any lie. It has allowed me to take my 4H, 3w and 5w X-Hot Blacks out of my bag, so I can work on various shots around the green with my four wedges. We'll see if it lasts. I still live overseas, and go home every summer, so I decided to stick with the X-Hot set until June, but took advantage of some nice, huge pre-owned sales and trade ins to get new irons and woods, and a Rogue 3w and hybrid. I can't wait to get home in a month for a two month vacation, and to use my "Like new" and new clubs! Yeah, needless to say, but I'm hooked on golf again, and have been spending lots of money, but not as much as I could be. 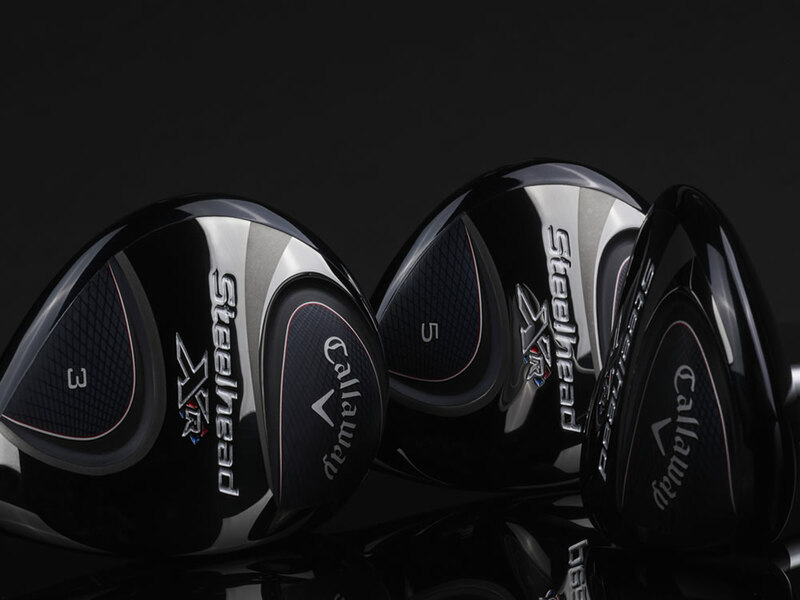 I love the Callaway PreOwned and Callaway sites. Rated 4 out of 5 by Sting from Solid club Solid club. Updated version of the one I played years ago. Same sound, same distance. Maybe a bit more forgiving. Rated 5 out of 5 by DR Mau from Exceptional golf club...the best 3 wood ever in my bag Until I purchased this club, I never used a three wood except off the tee. This club changed that strategy. First time off the fairway, I hit the green from 245 yards at Disney Magnolia course - par 5 - number 14 - (525 yards). 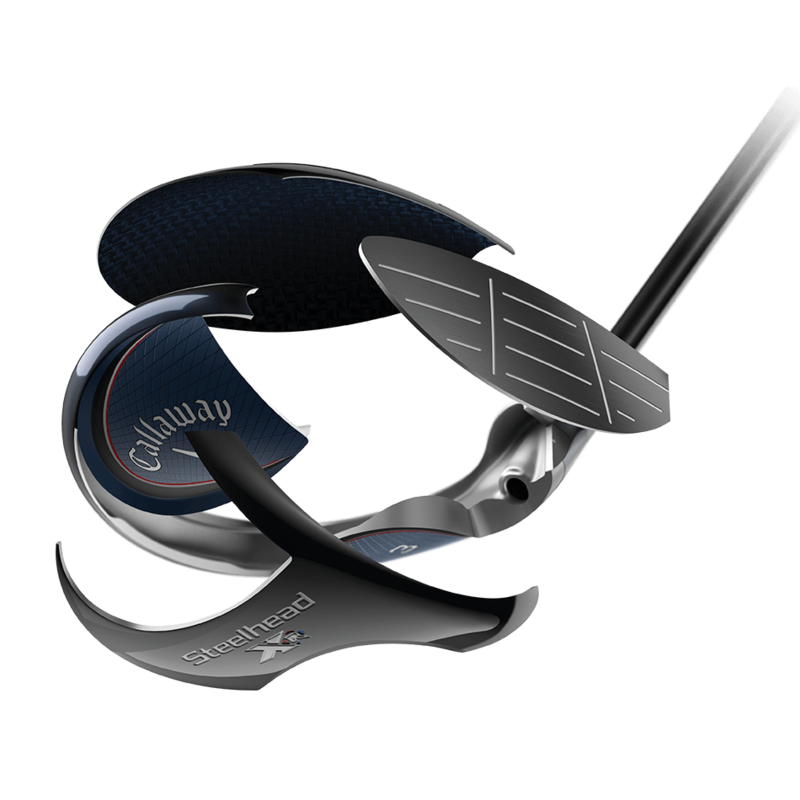 The ball off the club has a high flight path and rolls out. 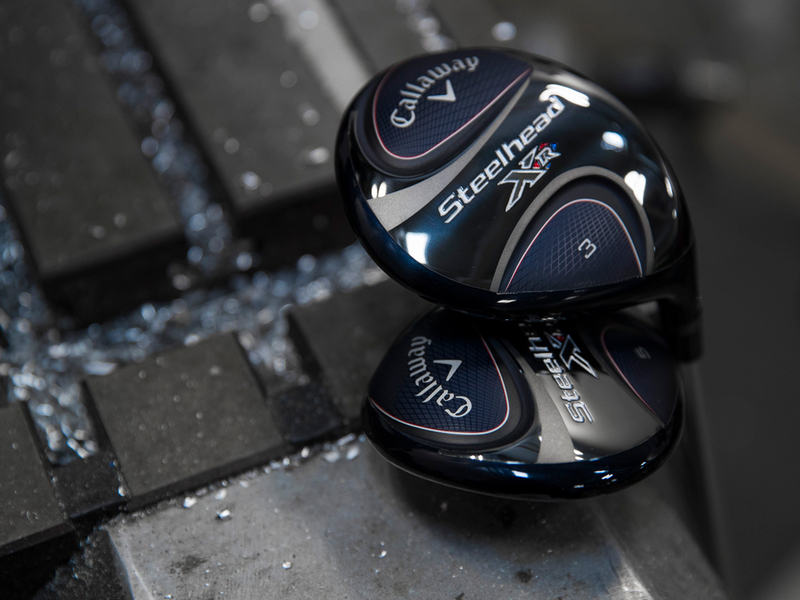 It feels like a hybrid and performs like a three wood. Rated 3 out of 5 by Golfpilot from Not like new. I have purchased Callaway Pre owned before and every time “like new”. This time I purchased two Steelhead FW, like new, and was surprised to find them not like new at all. The demo grips were were filthy and uninspiring to say the least. They defiantly should have not been labeled “like new”. I emailed customer service but never got a response. Not sure if I’ll purchase again since trust in “like new” is not there.